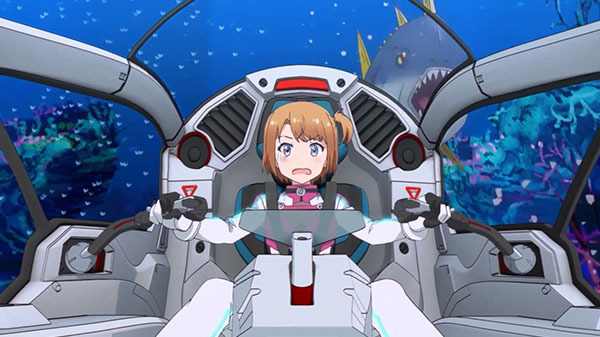 ForwardWorks has released the debut trailer for the TMS Entertainment-produced anime version of Sora to Umi no Aida (The Space Between the Sky and Sea), its smartphone space fishing action RPG led by Sakura Wars creator Oji Hiroi. The Sora to Umi no Aida anime will begin airing in October. The smartphone game is available now for iOS via the App Store and Android via Google Play in Japan. Read more about the game here.